Choose a recipe from the selected cookbook and bring it to a potluck dinner! 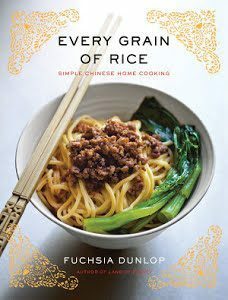 This month we are making recipes from Every Grain of Rice by Fuchsia Dunlop or any Chinese dish. Stop by the library to look at the cookbook, choose your recipe, and sign up.